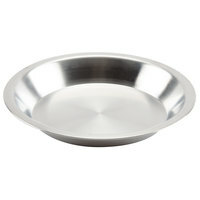 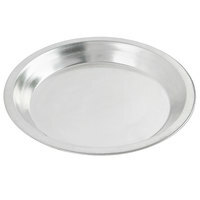 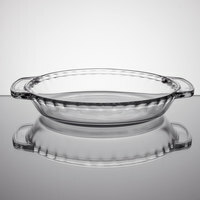 Bake pie crust, quiches, tarts, and more to perfection with one of these 9 inch pie pans! 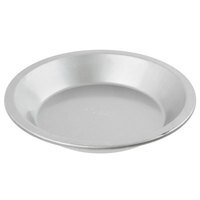 Owners of bakeries, breakfast diners, restaurants, and other foodservice establishments will love how easy these pie pans make it to form crust. 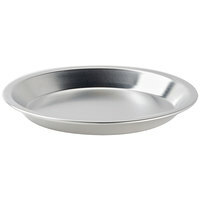 Each dish enables even and thorough cooking, as well as an easy release. 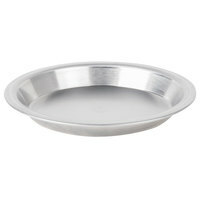 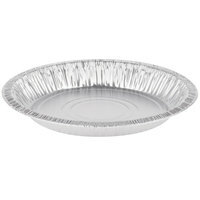 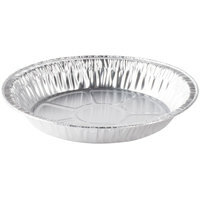 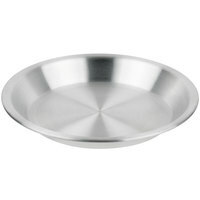 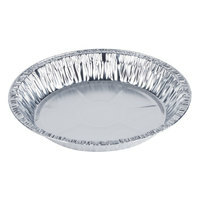 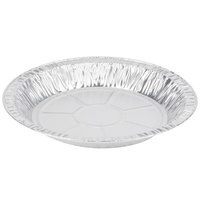 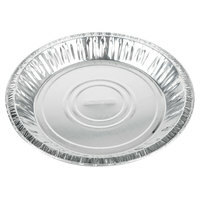 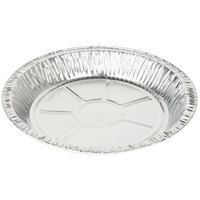 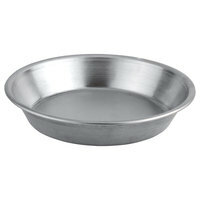 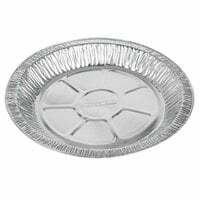 Whether you’re looking for a disposable aluminum pan, or you want a reusable metal dish, we have an option for you. 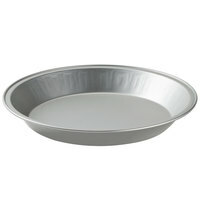 You can also choose between shallow and deep dish designs, depending on what you’re making. 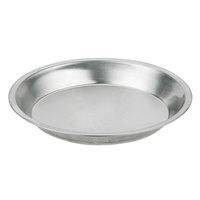 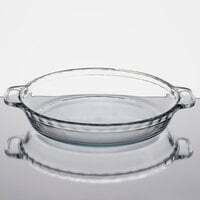 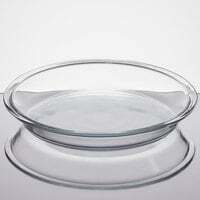 With many 9 inch pie pans to choose from that are brought to you from trusted vendors in the industry, you’re sure to find a style to suit your baking needs.